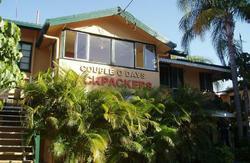 Backpackers In Paradise is located in the heart of Surfers Paradise. The shops and the beach are less than five minutes walk from the hostel. 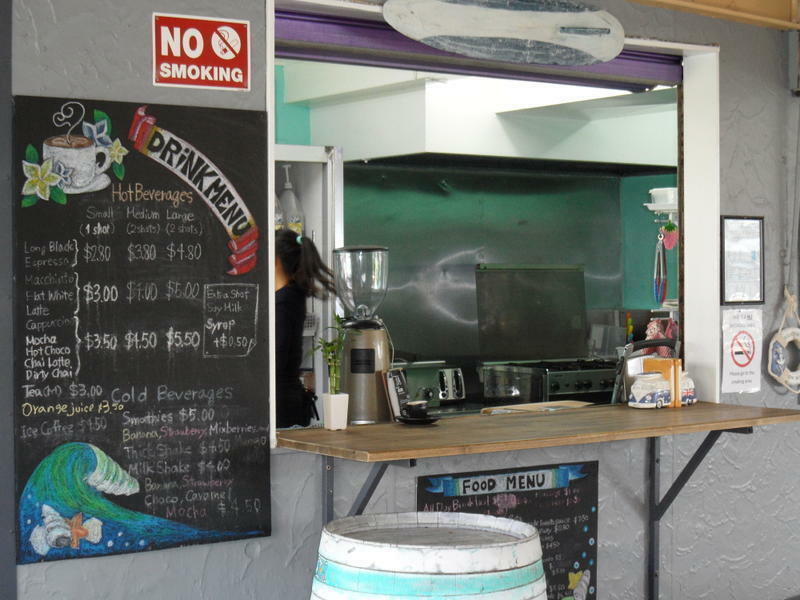 The Surfers Paradise bus station is 300 meters from the hostel. Facilities within the hostel include en-suite bathrooms in all the rooms, a cafe, shop, cinema, 50ft pool, 24hr Global Gossip internet, pool tables, Bar and nightly entertainment. We have 4,8,10,12,14 & 20 bed dorms. The larger the dorm the cheaper the price gets. We also have double and twin rooms as well as 1 bedroom apartments. In the evening the hostel goes to local nightclubs and bars and the guests get free entry and free drinks at the nightclubs. For the people who would like a quieter night, the 12.5ft plasma cinema screen plays movies nightly. 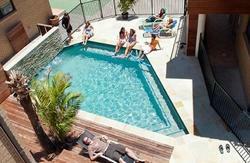 The atmosphere in the hostel is very relaxed and the staff at the hostel will make your stay as enjoyable as possible. If you are coming by bus, a national bus company will drop you off at Surfers Paradise Bus Station. You need to go in to the bus station and go to the backpacker's information desk. They will give you directions. For after hours, head out of the transit centre to the Gold Coast Highway intersection, cross the intersection to Peninsular Drive. We are a block away from the roundabout. If you arrive after 10.30pm we do have a night manager who starts from 11.30pm so he will be able to check anyone in after hours. You can get a Backpackers In Paradise brochure from the information desk and there is a map on the back. If you are on foot, walk out of the bus station and turn left. Go to the end of the street and go straight across the traffic lights. Once you have crossed the road you are now on Peninsular Drive. We are on the right hand side of the road after the small round about.